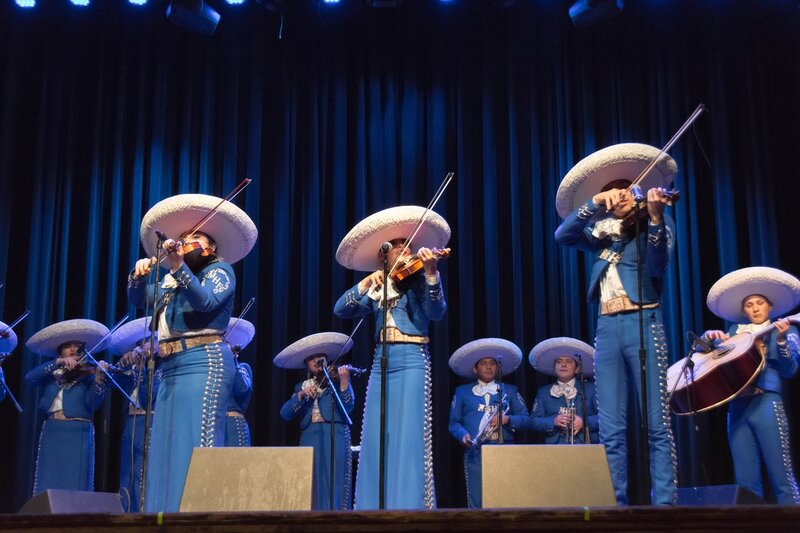 Book Chicago's premiere mariachi band for your next event, including weddings, quinceañeras, birthdays, private parties, concerts, corporate, sports and community events. 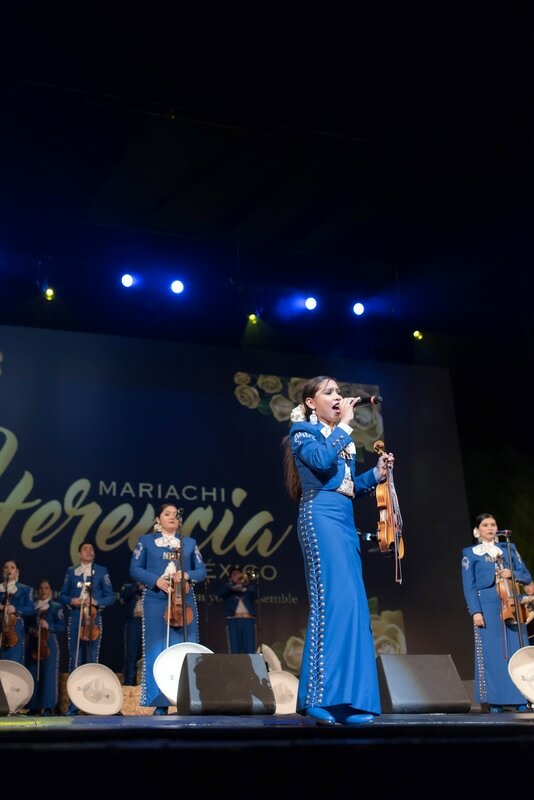 Mariachi Herencia de México's debut album titled "Nuestra Herencia" ranked as the #2 Top Latin Album and #1 Top Mexican Regional Album on iTunes. 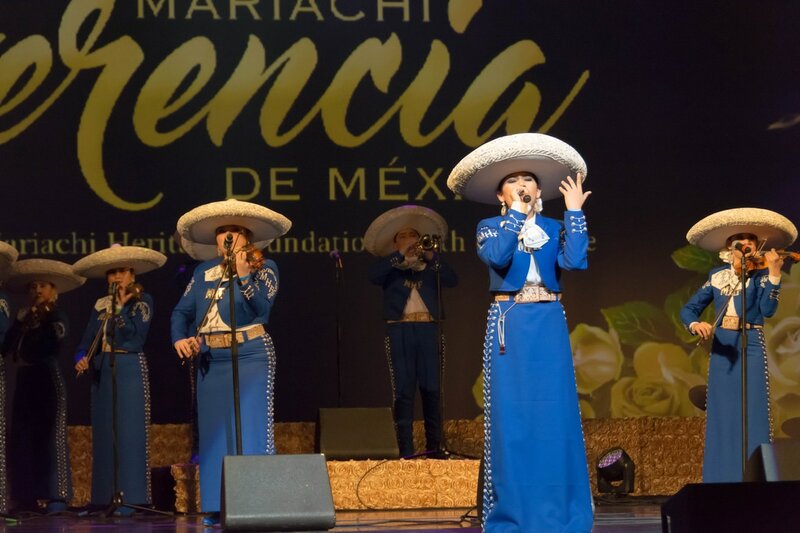 Under the production of mariachi master, Jose Hernandez, Nuestra Herencia is the first-ever student mariachi album release in history. 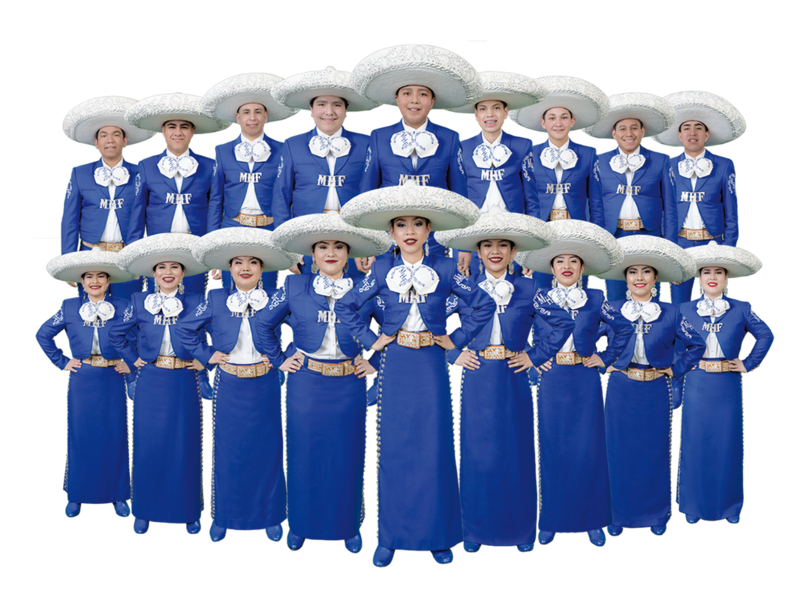 Album highlights include brilliant musical arrangements on Un Mundo Raro, Rogaciano el Huapanguero, Pajarillo, among others. 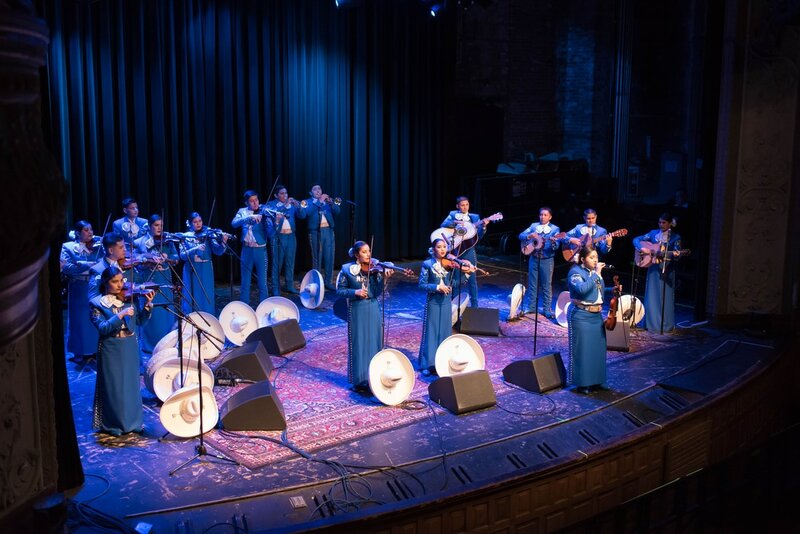 Popurrí de Sones features a historical collaboration with guest vocal performances by Mariachi Vargas De Tecalitlán, Mariachi Los Camperos, and Mariachi Sol de Mexico de Jose Hernandez. 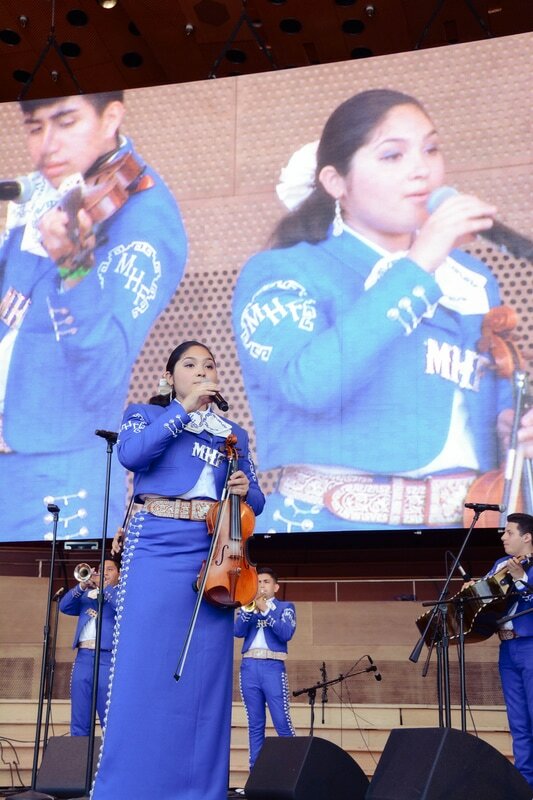 The beautiful vocals of Mariachi Reyna de Los Angeles are featured on Mucho Corazon. 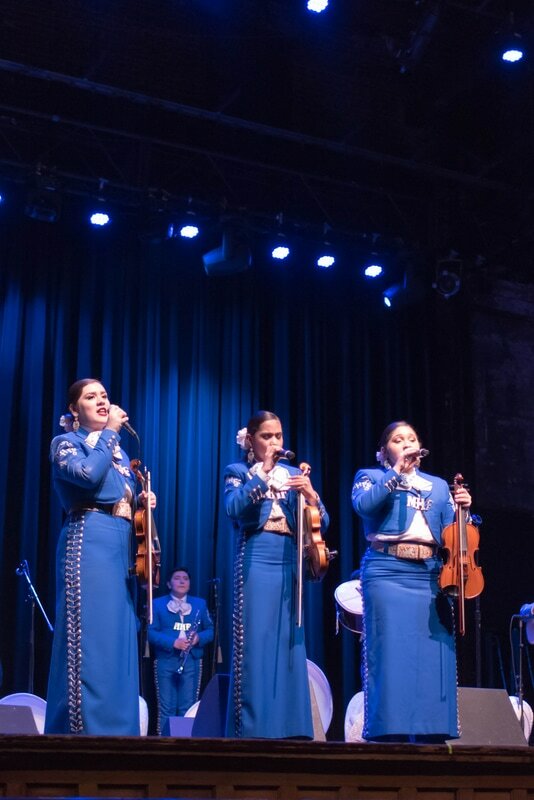 Lastly, Nuestra Herencia highlights the growing musicianship of our students and demonstrates their commitment to correctly representing the tradition of mariachi music. 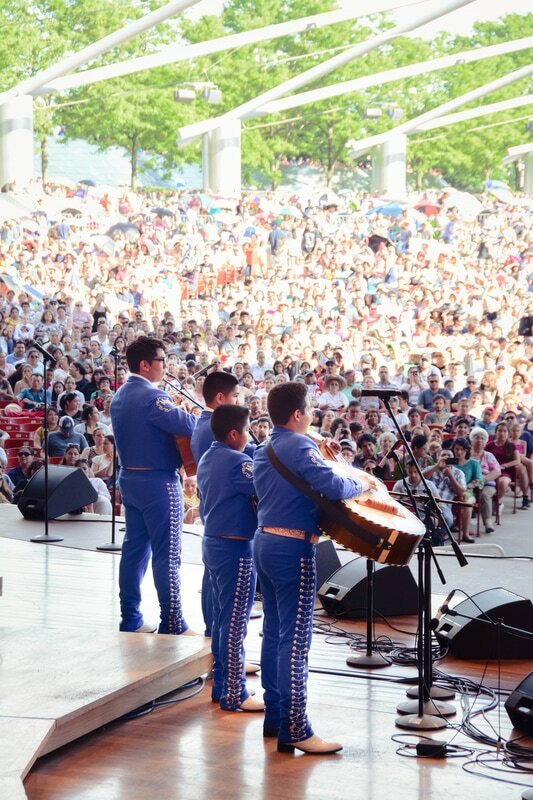 Mariachi Herencia de México is comprised of Chicago Latino students (between the ages of 11 and 18) who share a deep passion for music and their culture. 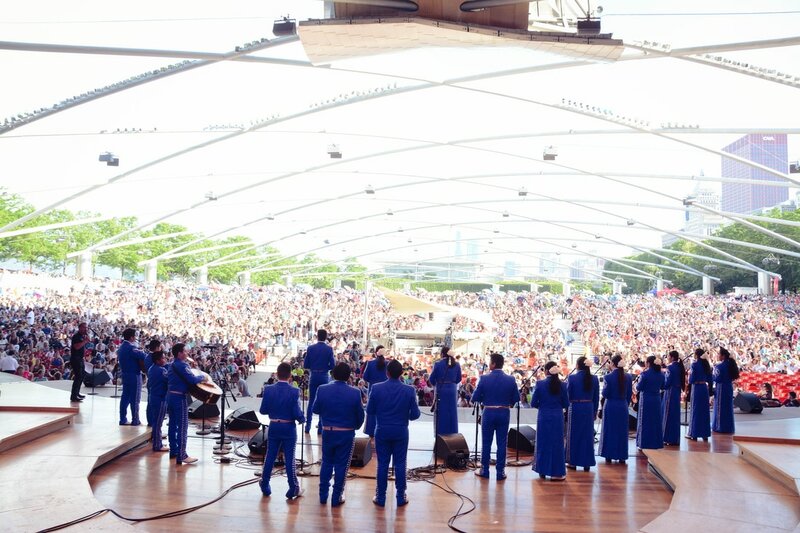 Download the album on iTunes or Google Play.